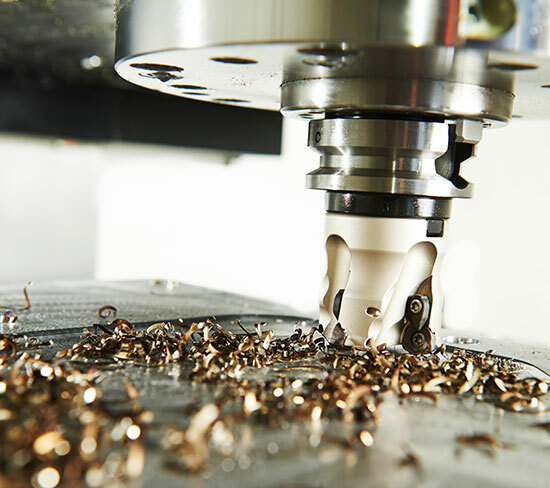 Click on the relevant link above to search for your next high-quality, used CNC machine by manufacturer or by machine type. Are you interested in seeing all our used CNC equipment available for sale today? Then click on All Machinery for Sale to browse all machines. Don’t see precisely what you’re looking for? CNC Exchange continually adds new cnc machinery for sale, so be sure to check back often! Or, contact us to let us know what you are looking for — with our global network of machinery users and dealers, we will help find any machine you need. We want you to be happy with your purchase. Before making a final decision, we encourage you to check the specifications, view the pictures, watch the videos and schedule an in-person inspection of each machine you’re considering. Did you know that most of the CNC machinery in our on-site inventory can be inspected under power in our showroom, located just outside Chicago? If you're interested in arranging an inspection, please contact us today. We know how busy you are, so rest assured that we do our best to accommodate your schedule.